Paradise Valley Family Resource Center offers a range of services and courses to help parents with children from birth to 5 years of age. Open to all Phoenix residents, we offer free Parenting Classes on a variety of topics. Children play and develop skills while parents learn about the importance of parenting. FROST tutoring is back for the school year. Tutoring is available from 4-6 pm and 7-9 pm on Monday through Thursday. This is a free, online tutoring program for K-12 students in the Paradise Valley School District. To login and use their FREE programs, go to www.brainpop.com. 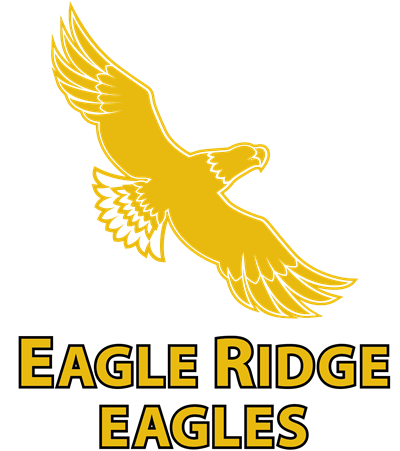 The annual membership fee to join the Eagle Ridge PTSA is only $6 per person. Want to volunteer with the PTSA? Forms are available at school. If you have any questions, feel free to contact us. We're here to serve!